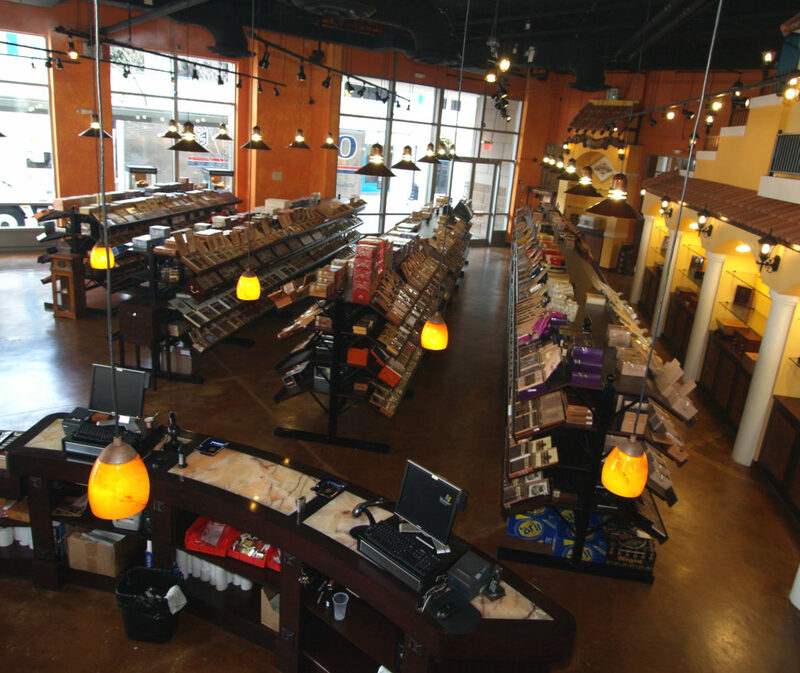 Cuesta-Rey Cigars | Dominican Republic Cigars | J.C. Newman Cigar Co. 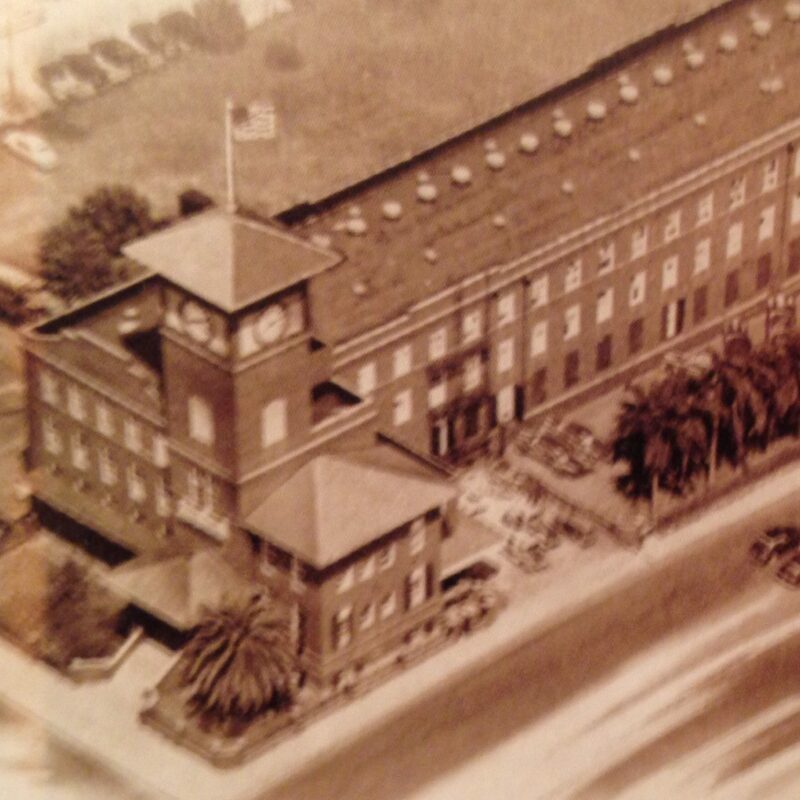 In 1884, a young Spanish immigrant, Angel LaMadrid Cuesta, opened his first cigar factory and soon earned a reputation as one of the greatest handmade cigar craftsmen of his day. 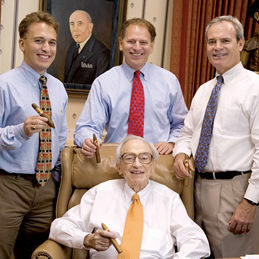 He was joined a few years later by Peregrino Rey forming the world-renowned Cuesta-Rey premium quality cigars. Cuesta-Rey cigars were once the official cigar of 19th century Spanish King Alfonso XIII, and Señor Cuesta was honored with the title, “Tobacco Purveyor for the Spanish King and Court.” Today, more than a century later, Senor Cuesta’s commitment to handmade cigar excellence is commemorated with the Cuesta-Rey line of cigars. Since 1884, Cuesta-Rey has been enjoyed by millions of cigar lovers around the world looking for the developed taste of a full-flavored cigar. The Centro Fino Sungrown collection showcases the rich tobacco of the Quevedo region of Equador using a hearty Sumatra-seed sungrown wrapper. Blended with specially aged Dominican ligero filler, the collection comes in a variety of sizes and shapes to fit the desires of any connoisseur. Just like a center cut of beef, the finest and most flavorful wrapper tobacco comes from the stalk or centro fino portion of the plant. This provides for a cigar that is stronger than the original Cuesta-Rey Centenario collection yet smooth enough for even the most discriminating of palates. Cuesta-Rey Centro Fino Since 1884, Cuesta-Rey has been enjoyed by millions of cigar lovers around the world looking for the developed taste of a full-flavored cigar. The Centro Fino Sungrown collection showcases the rich tobacco of the Quevedo region of Equador using a hearty Sumatra-seed sungrown wrapper. Blended with specially aged Dominican ligero filler, the collection comes in a variety of sizes and shapes to fit the desires of any connoisseur. The Cuesta-Rey Centenario combines history and exceptional taste to form an ultra-smooth, creamy, mild-to-medium bodied premium cigar. Once the official cigar of Spanish King Alfonso XIII, this is a cigar for the enthusiast accustomed to only the finest of imported handmade cigars. Meticulously hand rolled in the Dominican Republic by the prestigious Tabacalera A. Fuente, the Centenario is wrapped in a light Connecticut Shade Natural or dark Connecticut Broadleaf Maduro to provide a smooth and creamy taste. 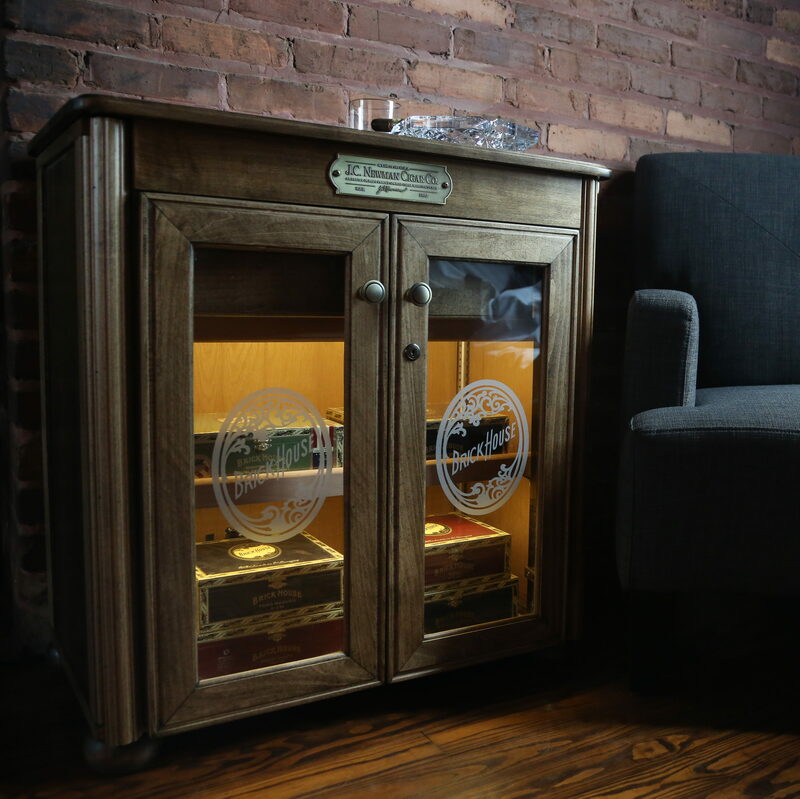 Filled with Cuban seed filler, each cigar is aged inside a specially designed cedar holding room for up to five years. 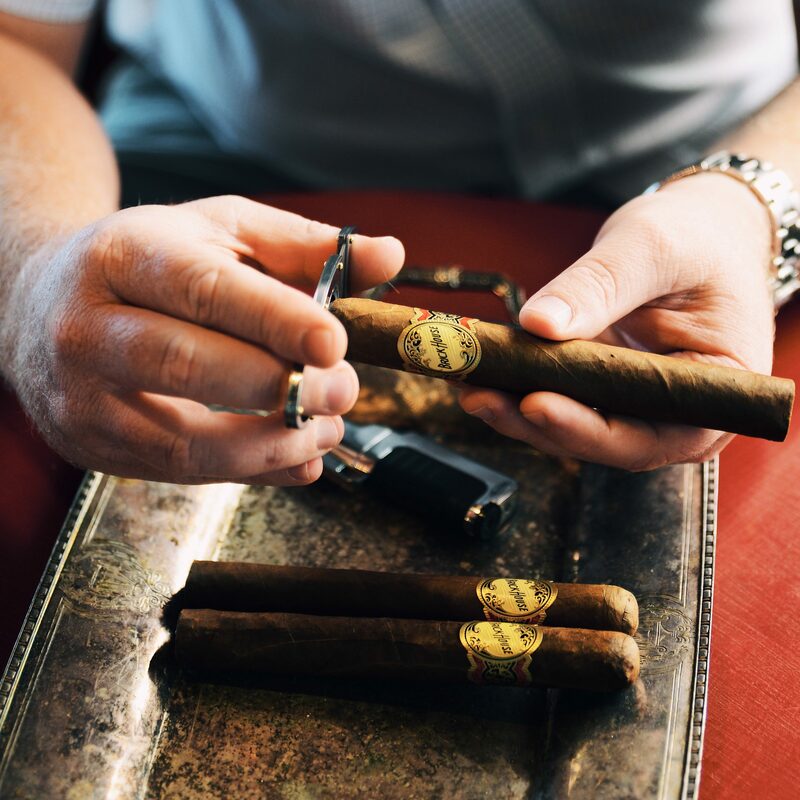 After five levels of quality control and over a century of expert artistry, those that pass all criteria are adorned with the Cuesta-Rey Centenario band. J.C. Newman first introduced the Cabinet Selection in 1958, beginning with the No. 95. A true pioneer, the No. 95 was the first numbered cigar on the market and the first to use a genuine African Cameroon Wrapper (ACW). This unique blend of Dominican and African tobaccos makes the No. 95 a flavorful yet smooth cigar. Building on this success, the No. 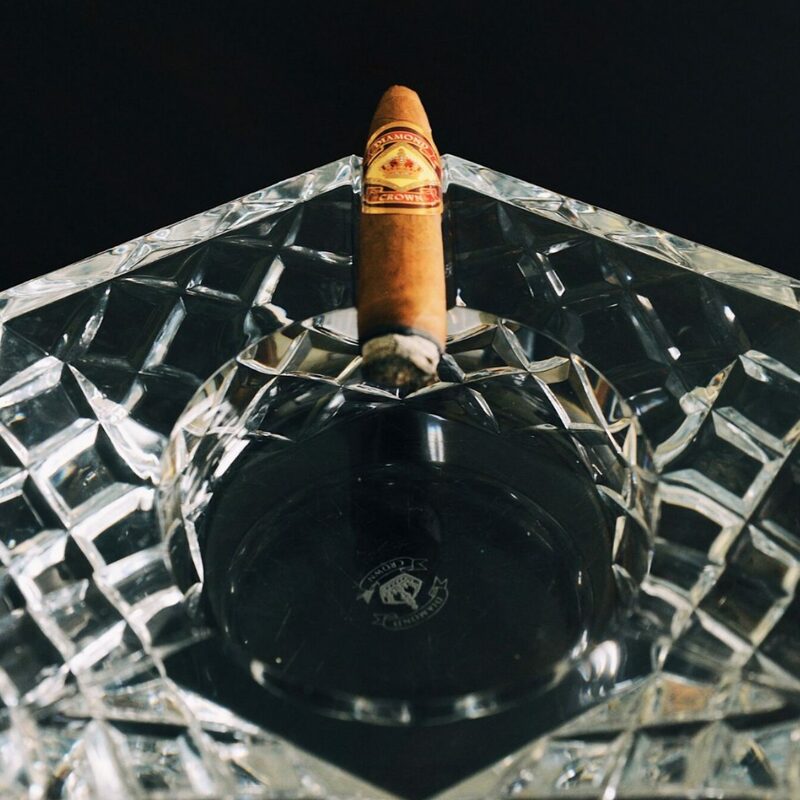 898 was released using rich wrapper leaves grown in the fertile Connecticut valley, meticulously hand rolled by skilled artisans at the world Tabacalera A. Fuente. This combination of premium tobaccos and world class construction produces a collection as complex in flavors as it is in design.